have experienced teams which are able to facilitate the complete design and fulfillment of your garden from initial detailed planning to construction and planting. Beginning with our free initial on-site consultation, we like to understand your individual requirements and aspirations, enabling us to offer advice and suggestions based on our wealth of experience. 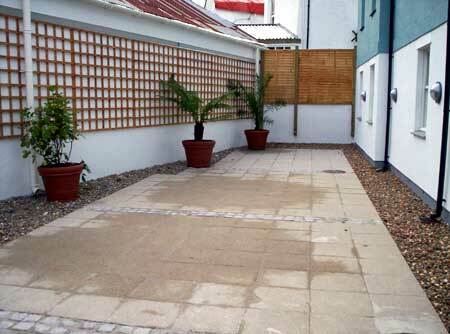 We would then produce designs and constrution drawings as necessary to help bring alive the garden of your dreams. 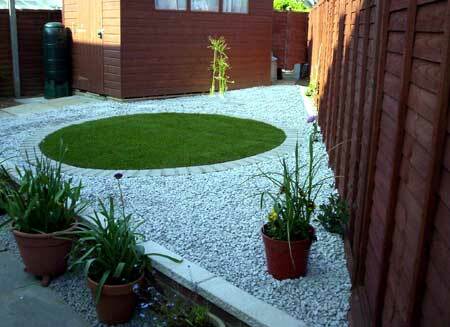 Whether it be a rockery, water feature, shrubbery, deck, patio or a lawn, our highly skilled teams are experienced in utilizing a wide range of different materials to create a garden that is unique to you.